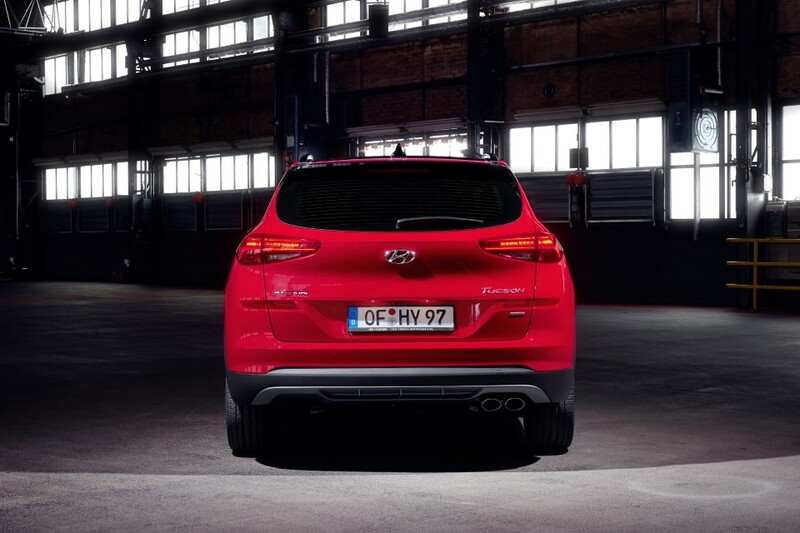 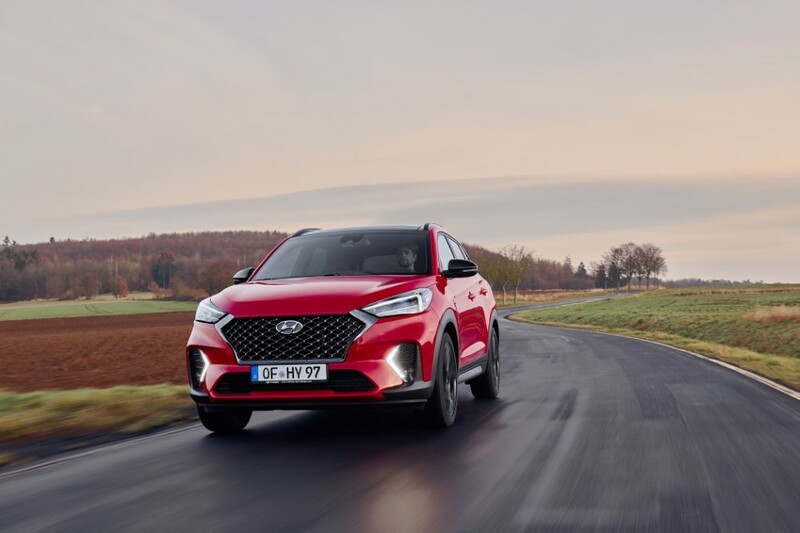 “With the New Tucson N Line, Hyundai now provides the sporty feeling to customers who also want the versatility and comfort of an SUV. 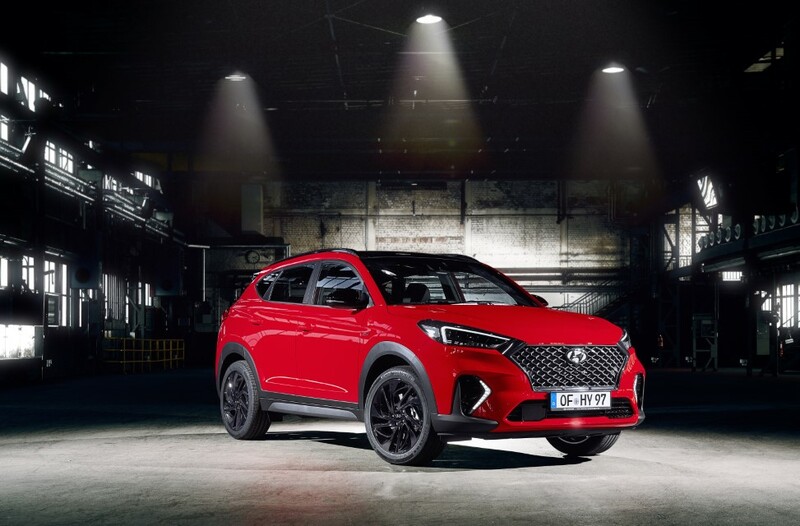 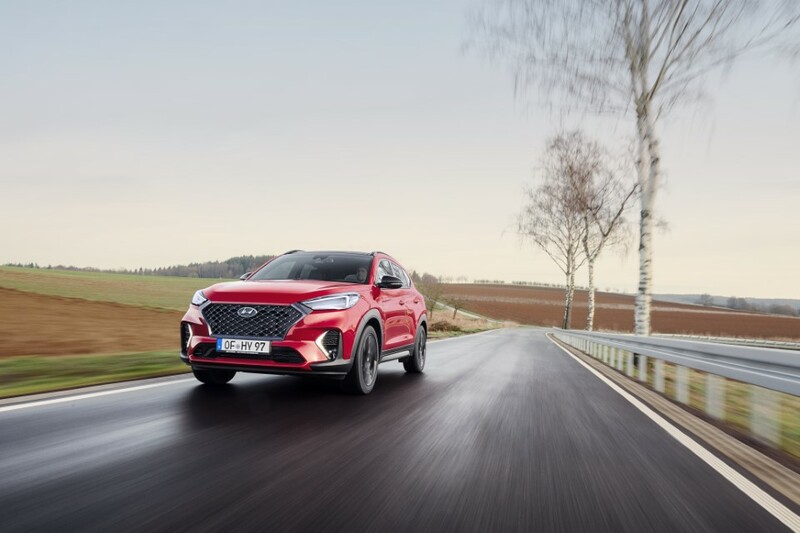 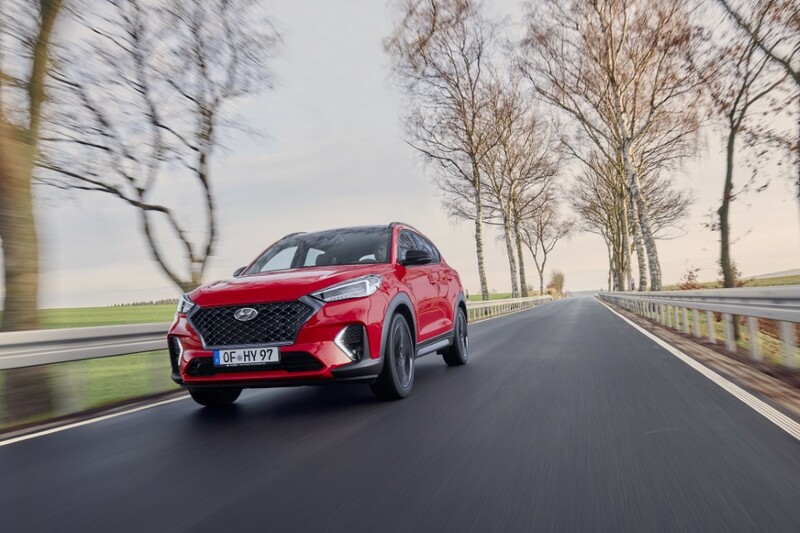 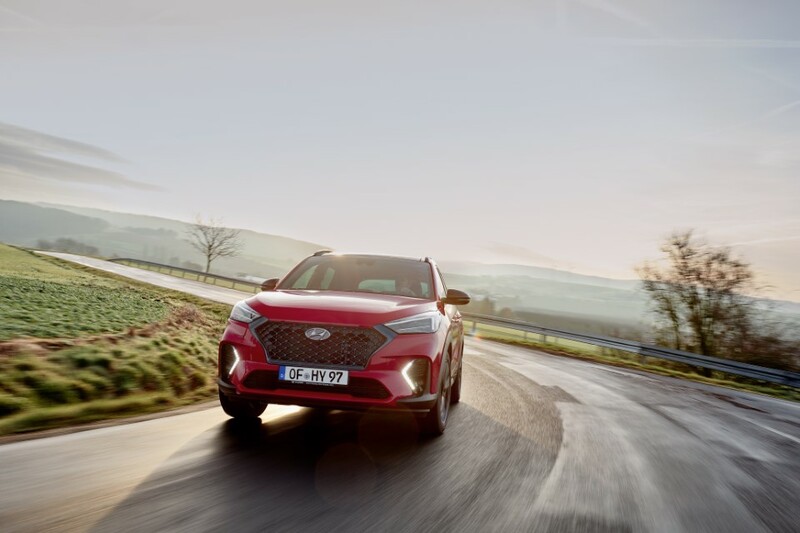 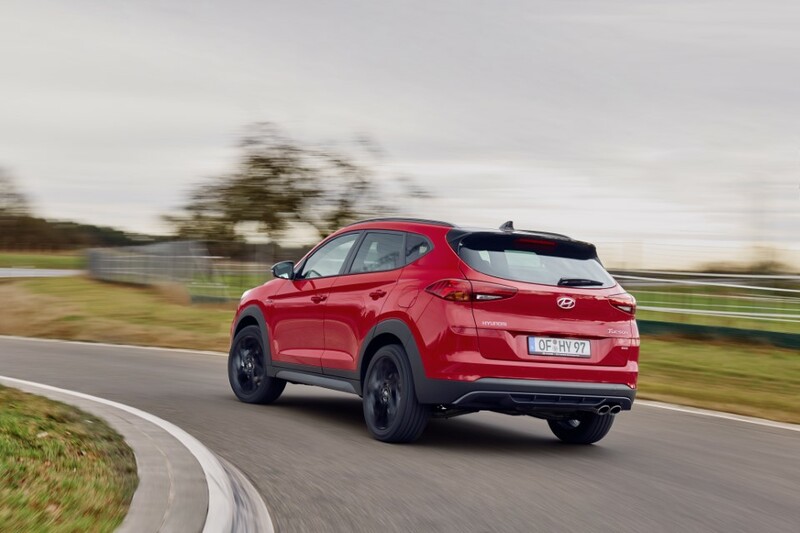 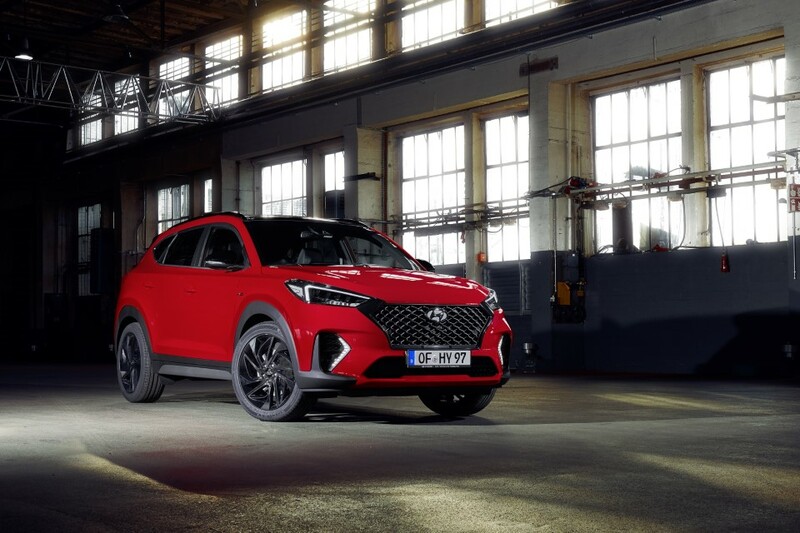 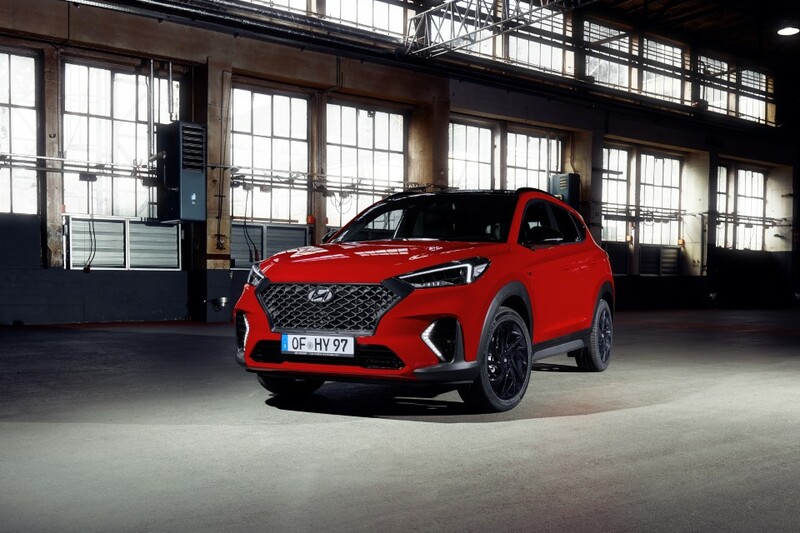 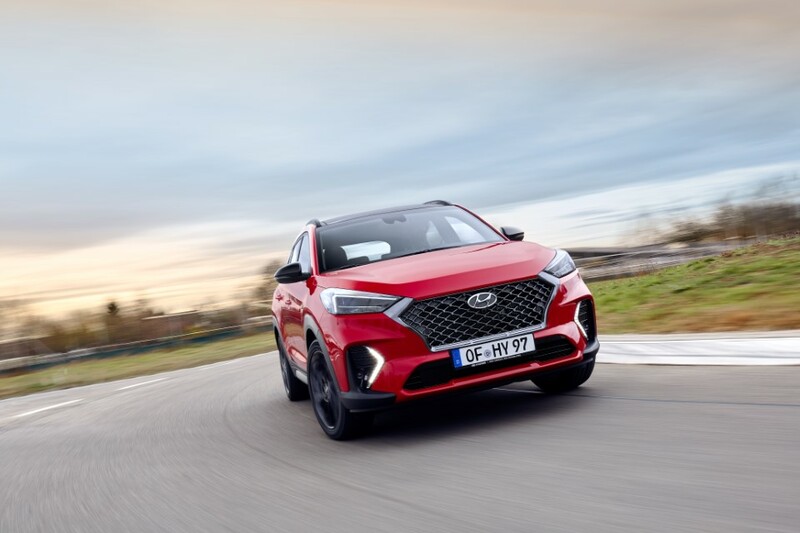 Tucson is our best-selling model in Europe and it is positioned right at the heart of our brand, so we are excited to introduce the N Line character to our customers in this segment.” said Andreas-Christoph Hofmann, Vice President Marketing and Product at Hyundai Motor Europe. 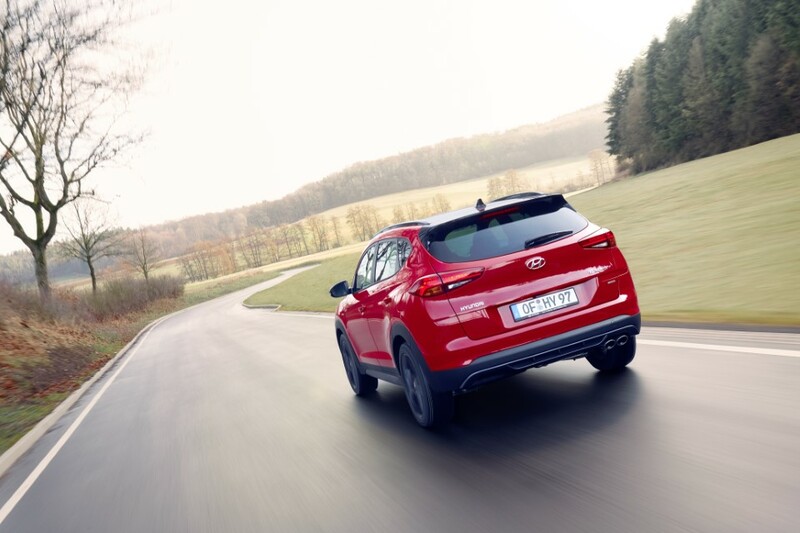 Tucson N Line is a unique combination of a family SUV and N-inspired sportiness. 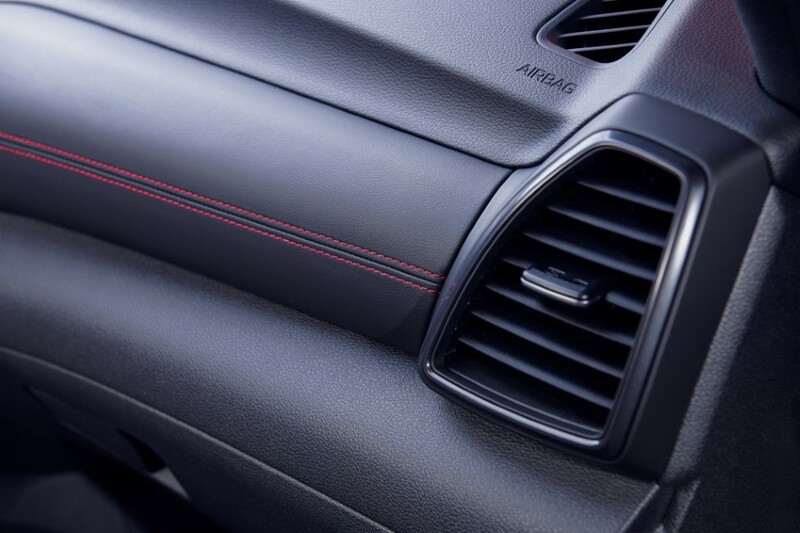 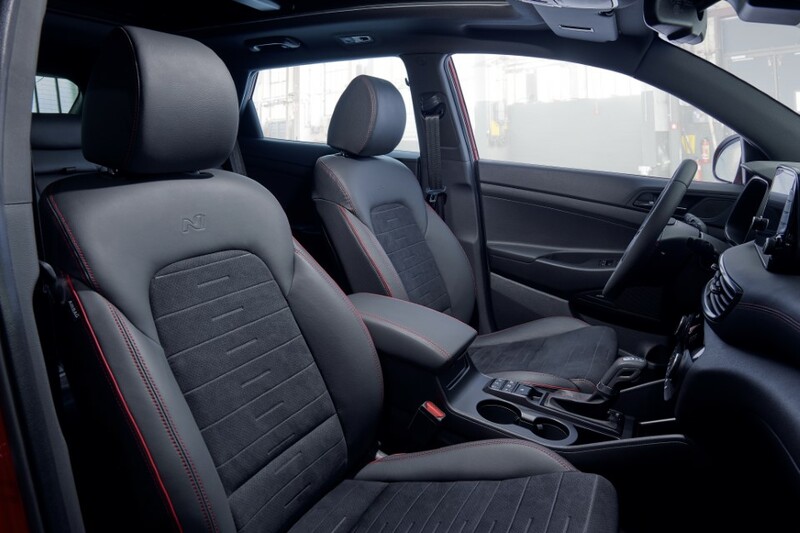 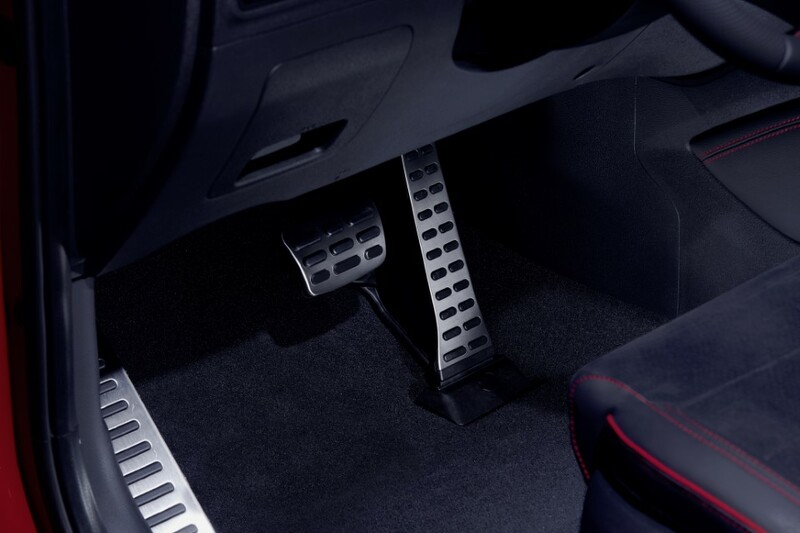 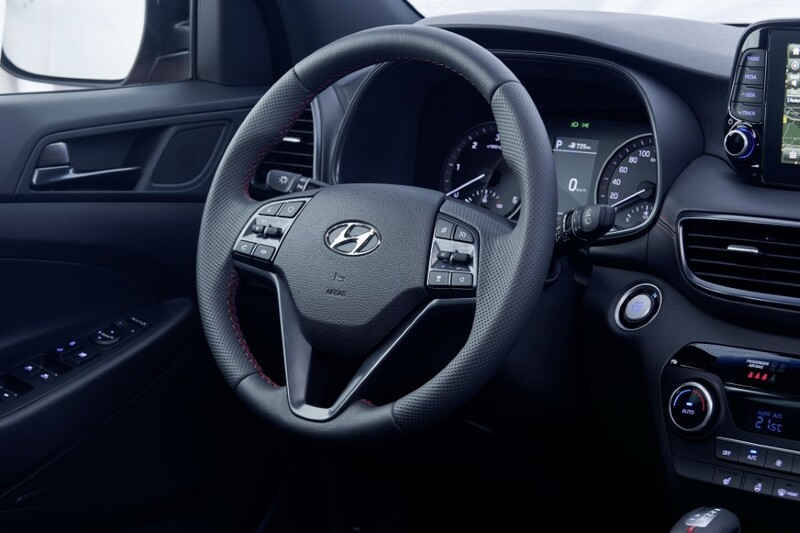 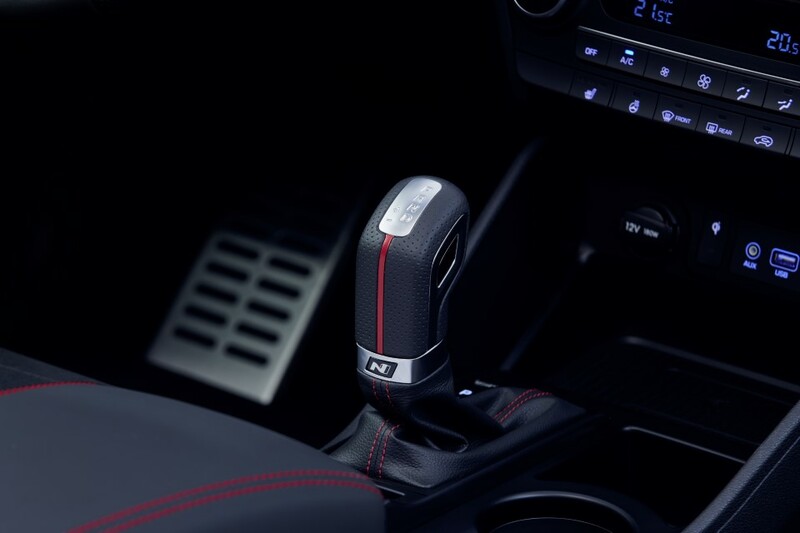 The new trim features exterior and interior elements inspired by N, Hyundai’s high-performance range. 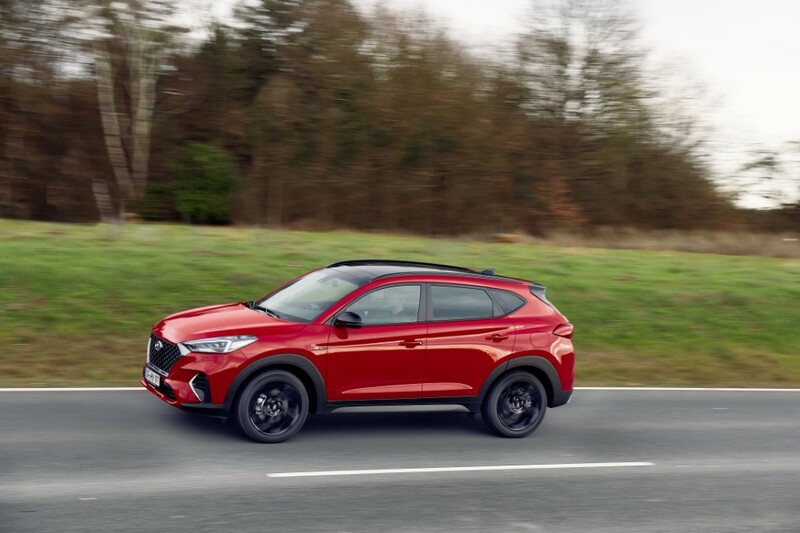 The dynamic design features are complemented on the turbocharged petrol model and the strongest diesel model by refined MDPS (motor driven power steering) and adjusted suspension settings so customers can experience a more sporting drive. 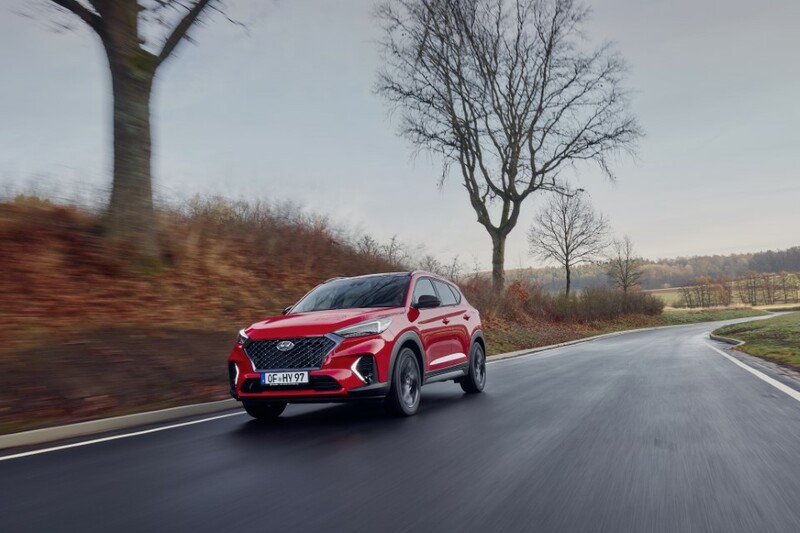 Suspension springs on these top Tucson N Line trims offer 5% greater rigidity in the rear setup and 8% more in the front, while software changes in the steering give a slightly more direct, linear feel at the wheel. 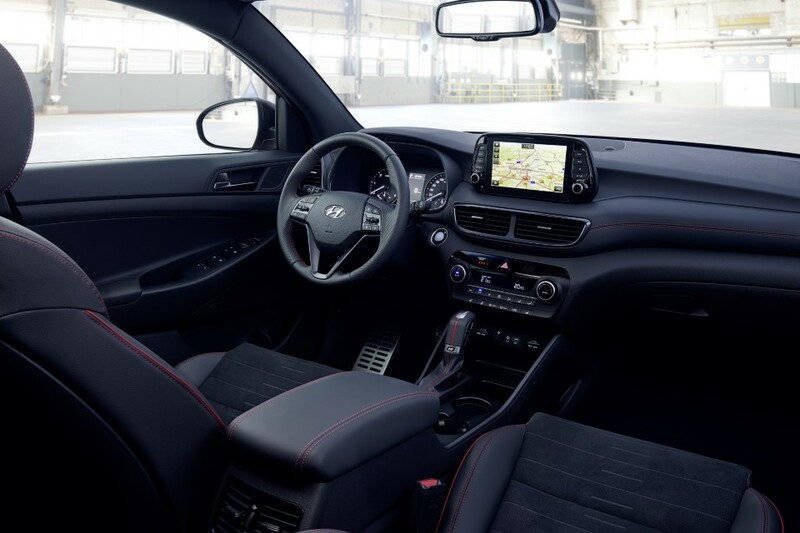 Redesigned bumpers and a dark mesh-pattern grille framed by dark chrome provide a strong first impression. 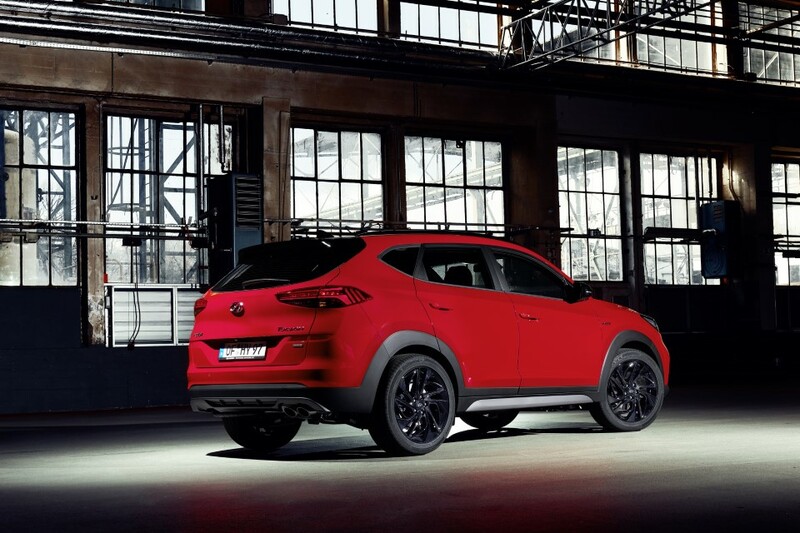 Furthermore, dark 19” alloy wheels as well as side mirror housings and a rear spoiler in glossy black emphasize the car’s sporting attitude. 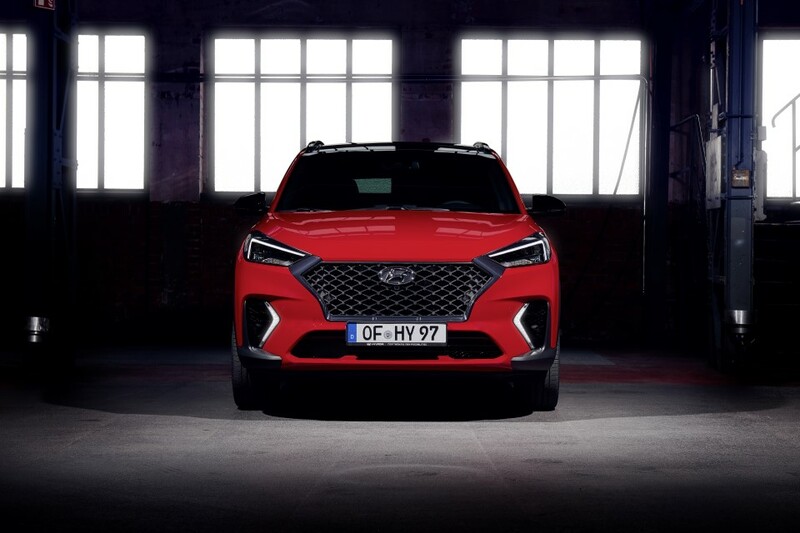 Black-bezel headlamps, unique daytime running lights and LED design and darkened window frames in combination with body-coloured door handles also create a more dynamic look for the Tucson N Line.